Have you heard of kids online consignment before? With kids online consignment, you don’t have to pay full price for items when you buy. Instead you can buy these essentials like kids clothing, kids toys and other stuffs for a really lower rate. However, these are used items with high quality. Considering the high cost for kids clothing and toys, you can always consider consignment stores and save money on such items. If you have kids, you already know how fast they grow. There may have clothes that they never worn. Also there can be situations which you paid really high price for branded clothing but used once or twice and they have grown up! This is the real situation with kids. Just think of kids toys. Sometimes they even don’t play more than one time with a new toy. Kids easily get bored with the toys after few uses. But, still kids toys are really expensive. If you really keen on saving money, buying high quality used items are the best solution instead of piling toys and clothes from branded stores! 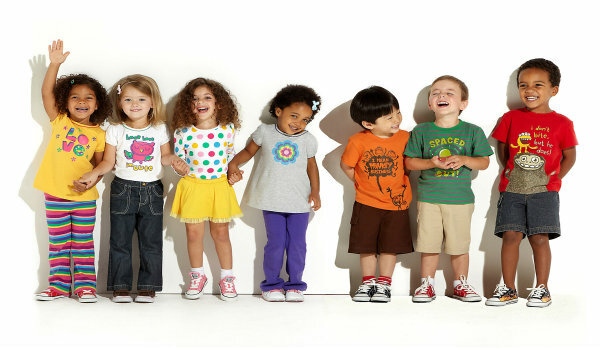 How to find Kids consignment store? Check Liljellybeans which is an online consignment store where you can buy kids clothing, toys and maternity stuff for really affordable rates. Other than buying branded items for really affordable rates, you can also sell your items there earning some money for the kids clothing and stuff which you don’t use anymore. All the items for sale are with high quality to make your shopping experience enjoyable. Check www.liljellybeans.com for more details. You’ll sure love this concept of online kids consignment. Finally, is kids online consignment a great way to save money? Yes, it is. 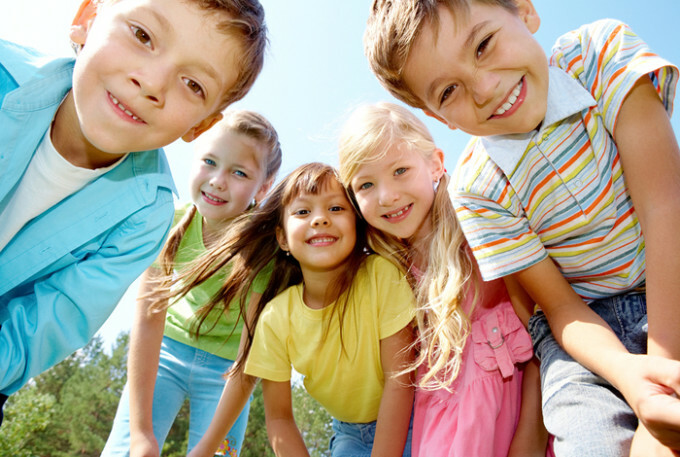 You can save money with kids online consignment. Save more money with Liljellybeans coupon code when buy from this kids consignment store. Use the code: CONSIGNMOM to get 25% off your 1st order.